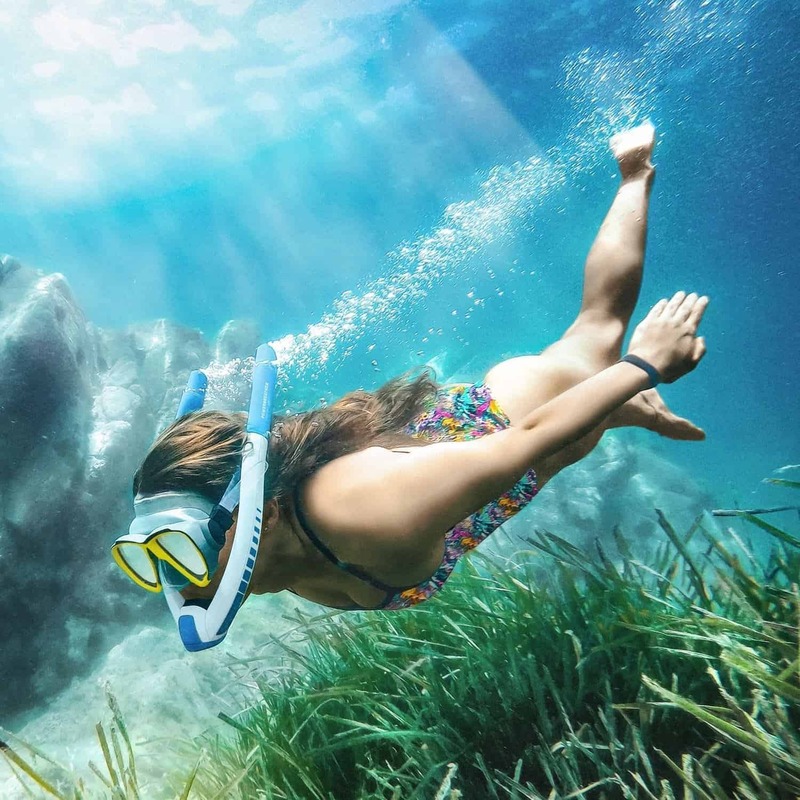 Snorkeling is one of those fun activities that nearly everyone can do regardless of their level of fitness. Add some quality accessories to your kit will make this a much more enjoyable activity for the whole family. 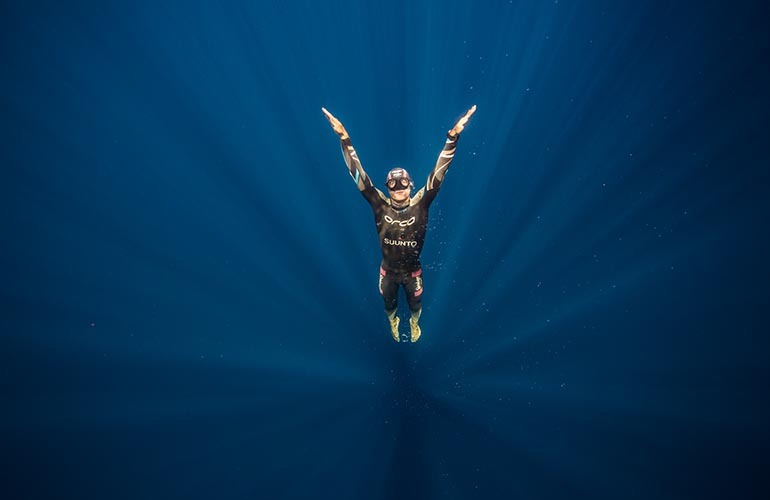 You need a good mask and snorkel, but with a pair of fins (flippers), booties, and a snorkel vest, this will change from what can sometimes be a bit of hard work, into a more effortless swimming adventure. To help save you time, we've put together a list of the best quality brands of snorkel fins, masks, booties, and other accessories. Click the line item below to find the answer to take you to the accessory you're most interested in, or keep scrolling to see all our recommendations. 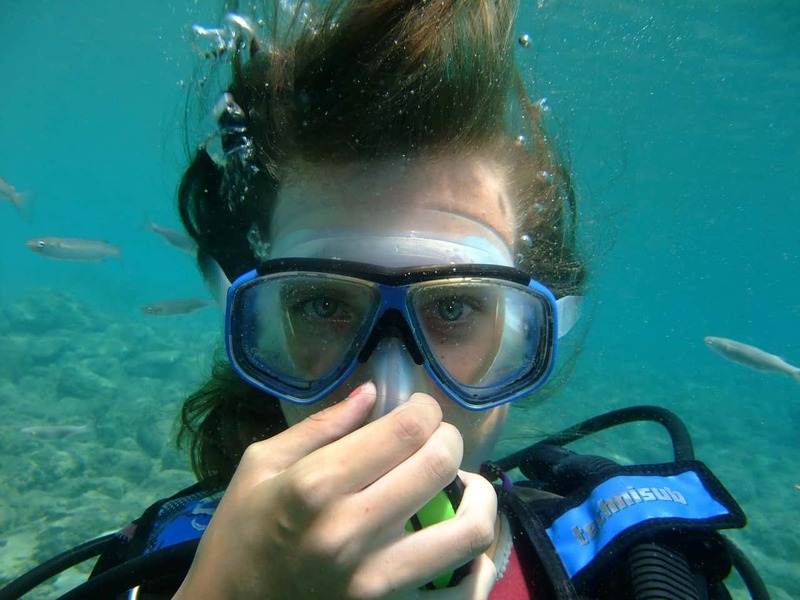 Not a confident swimmer but want to enjoy snorkeling? What is a Dry Top Snorkel and what stops water from getting in? 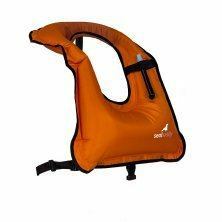 Snorkel vests allow you to lower your head into the water and are specifically designed to help you manage your buoyancy in the water. They are inflated and deflated by the wearer using a tube on the chest area. 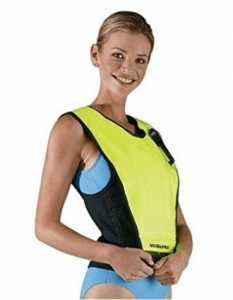 Snorkeling vests come in two styles - a full vest style with a front and back panel, or a horse-shoe style which has ties to hold it in place. 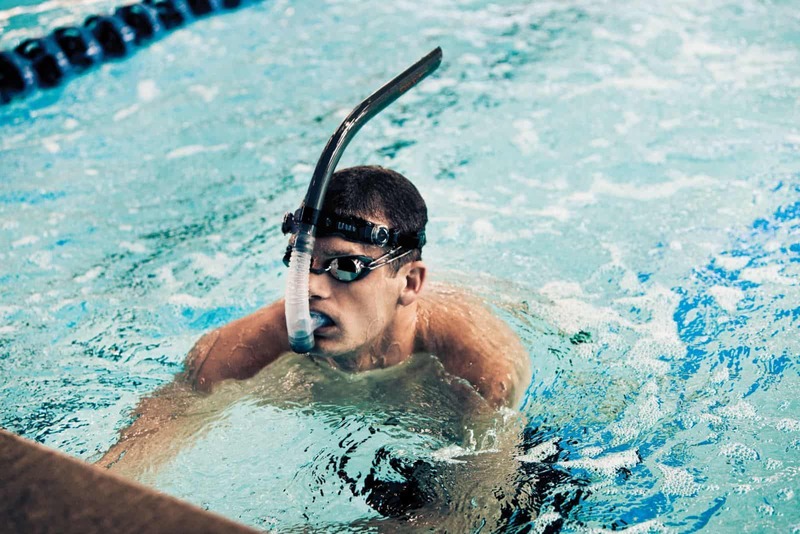 If you're not a strong swimmer, then wearing and learning to control a snorkel vest will give you some peace of mind. Even good swimmers benefit from snorkel vests. 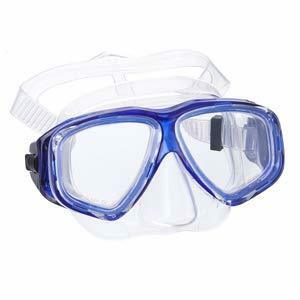 These take the hard work out of snorkeling in choppy water, or for longer periods. 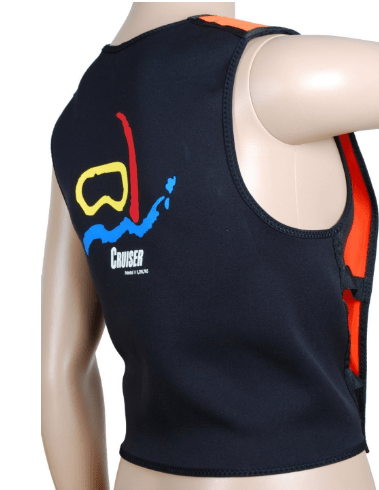 Ranked number 1 is the ScubaPro snorkel vest. This is a quality product that offers a nice sense of security. It covers both the front and back of the swimmer giving extra sun protection. These are easy to inflate, and deflate and are very comfortable to wear. Next best is the SealBuddy Snorkel vest. These are also very easy to inflate and deflate, and come in a range of colors in adult and children's sizes. These have a tie around the back to keep them in place. 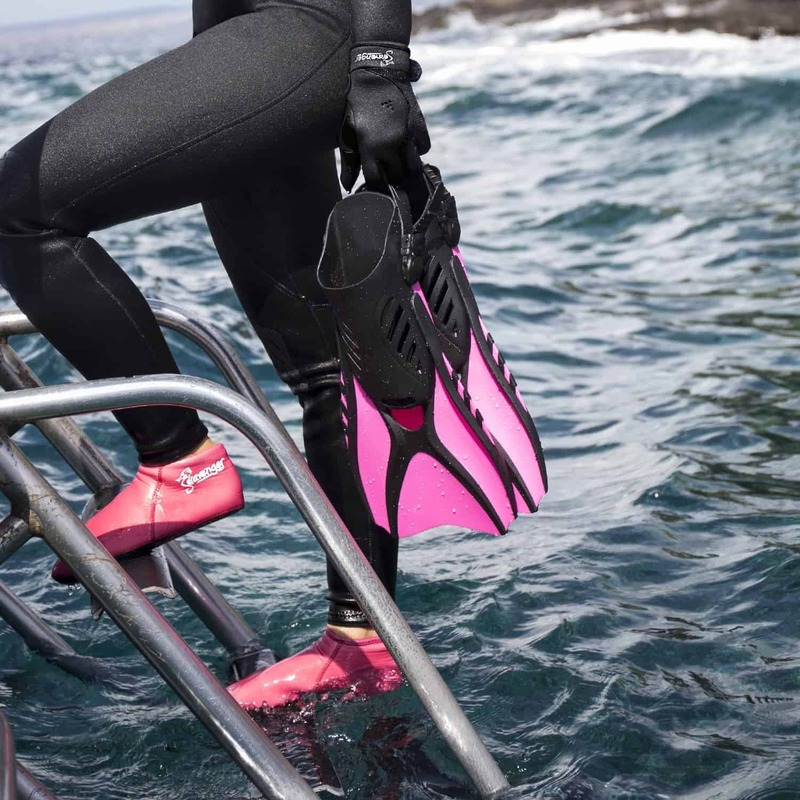 Not only can you match your booties to your fins, but you'll avoid cutting your feet on coral or rocks with these Seavenger Premium 3mm neoprene booties. These are 4-way stretchable neoprene for great fit. They have a dotted silkscreen sole to provide some traction to avoid slipping on slimy rock surfaces. These also have glued blind-stitched seams for extra strength, comfort and durability. 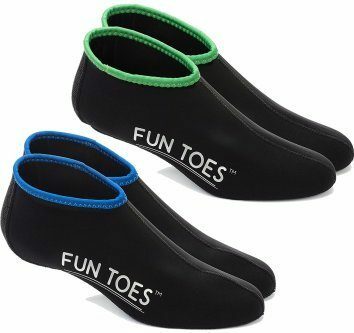 Fun Toes are 2.5 mm thick neoprene socks that will not only cut down on the chafing caused from fins, boards and water skis, but they'll also keep your feet warm. The water socks have grip soles to help stop slipping. These snorkel socks have extra thick soles with reinforced stitching to give good protection for the bottom of your feet. 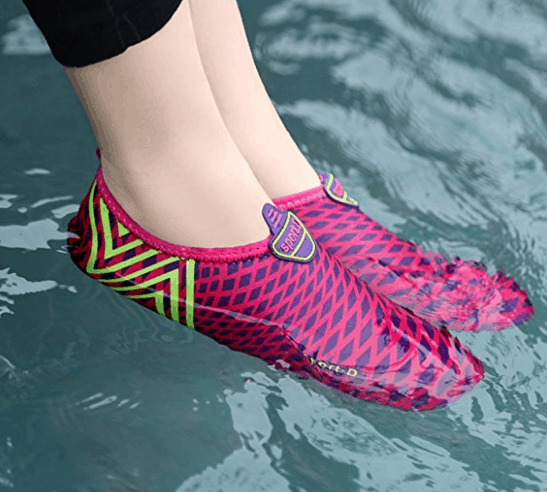 They come in a set of 2 pairs and will protect your feet against sharp rocks or coral even when you're not wearing snorkel fins. L-RUN specialize in multi-functional barefoot water and fitness shoes. One big advantage of these is that they have an anti-skid, ultra-lightweight and breathable outer sole. They are made with quick-drying vamps fabric - this will help keep the mold away. Wildhorn Outfitters not only produce quality products, they also have excellent customer service. Their topside fins are something different from the ordinary. These are both a shoe or bootie and a fin. The neoprene bootie has some stretch allowing for a little flexibility in sizing. These fit like a shoe and have a closed-in toe which will help prevent cramping and hypertension in your foot. Each fin has an adjustable Velcro strap around the ankle to provide further support. The Cressi Palau Short Fin is an adjustable fin great for using in the pool or at the beach. It has a soft short blade and foot pocket with a good heel strap making it easy to release or adjust when needed but won't slip or loosen as you swim. These are short enough to fit in carry-on or regular luggage without taking up too much room. These can be worn barefoot or over thin booties and come in 4 sizes and each size will adjust to fit 3 to 4 consecutive sizes taking the stress out of ordering online. 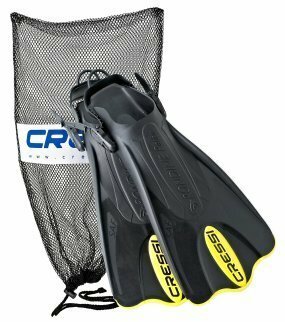 The Cressi Palau Short Fins come in 6 colors. Many snorkel tubes have a dry top snorkel system. These snorkels have a hollow ball float inside the snorkel piece. Each time as you go under water, the ball float rises and stops water from coming into the snorkel and into your mouth. As you surface, the float drops and allows air back into the tube. If a little water gets in to the snorkel tube, it's channeled out through a valve at the bottom. These snorkels can be a little bulkier than a regular snorkel due to the float mechanism but this is barely noticeable. 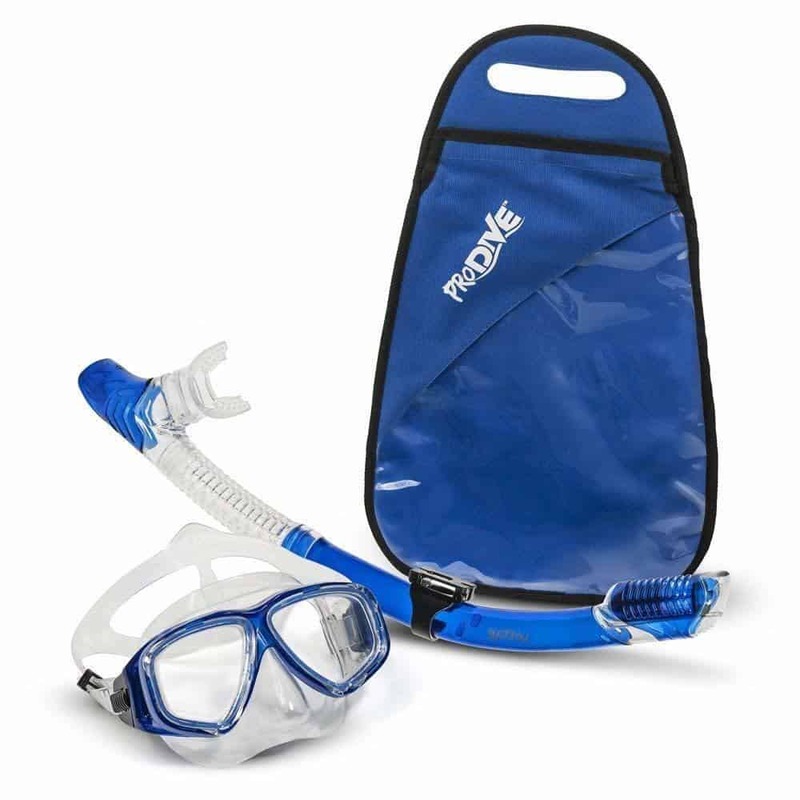 The ProDive Premium Dry Snorkel set is a firm favorite. 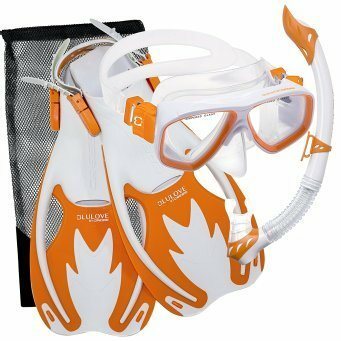 This package includes a water tight face mask, a breathe-easy dry snorkel and a waterproof carry bag. The mask has twin lenses that are tempered glass, and claim to have anti-fog properties. Customer reviews are mixed on whether these fog or not. It wouldn't hurt to purchase a bottle of anti-fog spray at the same time as buying these. 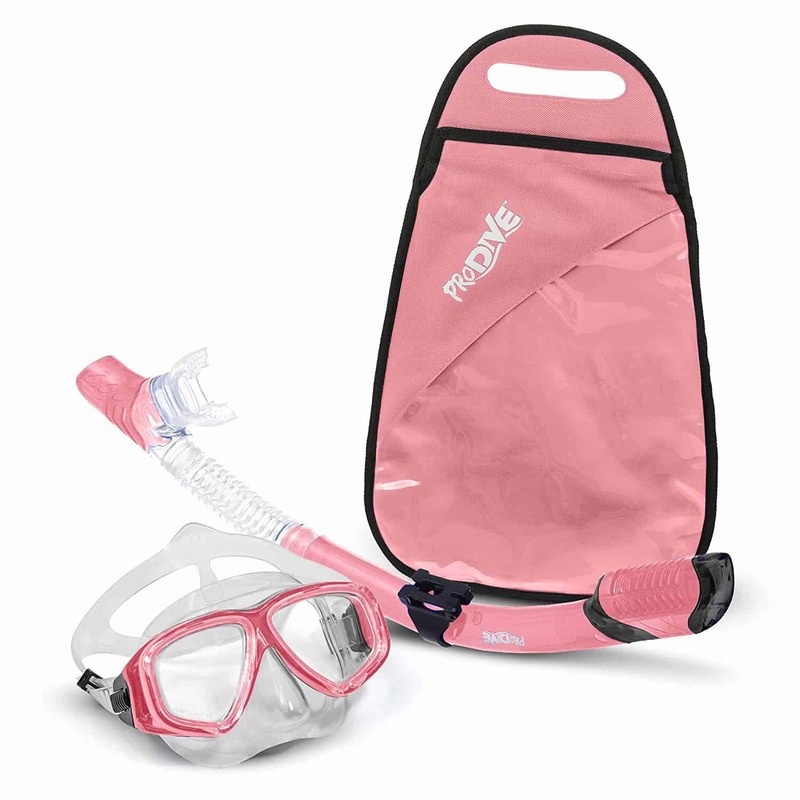 ProDive Premium Snorkel set comes in 6 color choices. Cressi have been making quality masks, fins and other snorkeling and diving gear for a very long time. 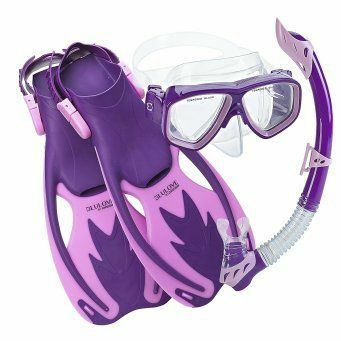 This popular snorkel set has a pair of Cressi Palau Short Fins, and a traditional style two window face mask with a silicone skirt edge that adapts to fit most faces. 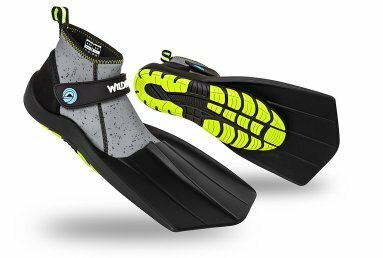 The short fins are effective, and great for travel. 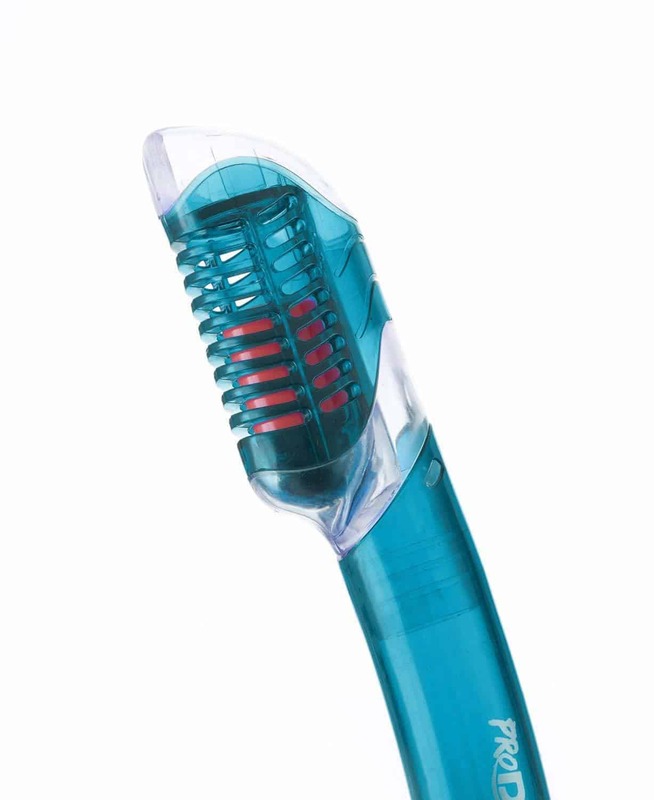 The package also includes a curved snorkel, with a Dry Top mechanism. It has an anti-splash end with a valve that seals the tube as you dive. It comes with a mesh carry bag. 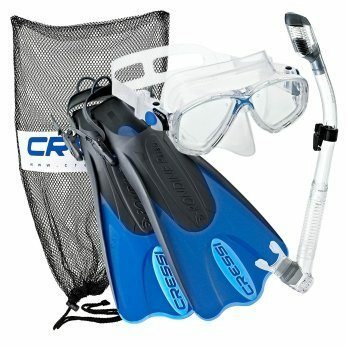 Cressi's Junior Kids Rocks Snorkel Set comes in two sizes and is designed for kids aged from 6 to around 14. The set includes a set of fins, a traditional style two window face mask with a silicone skirt edge that's designed for narrower faces. 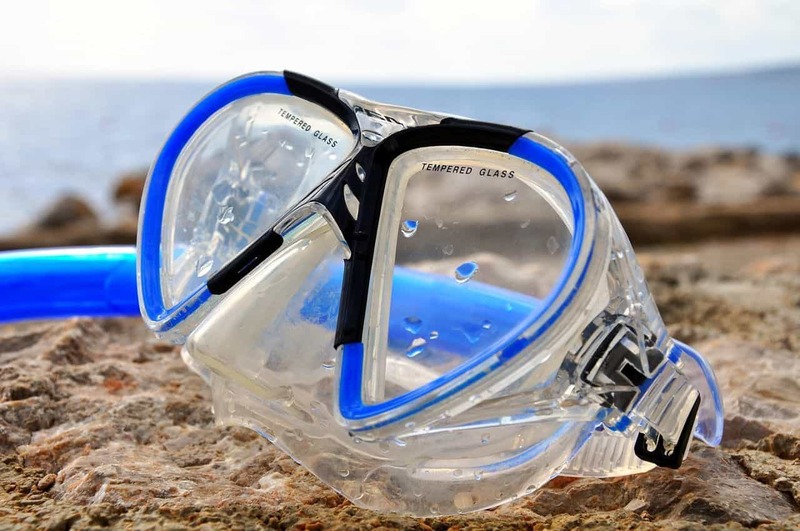 The package also includes a curved Dry Top snorkel - it has a splash guard on the end with a valve that seals the snorkel as you go under water. A mesh carry bag is included. The Cressi Junior Kids Rocks Snorkel Set comes in two sizes and is designed for kids aged 6 to around 14. 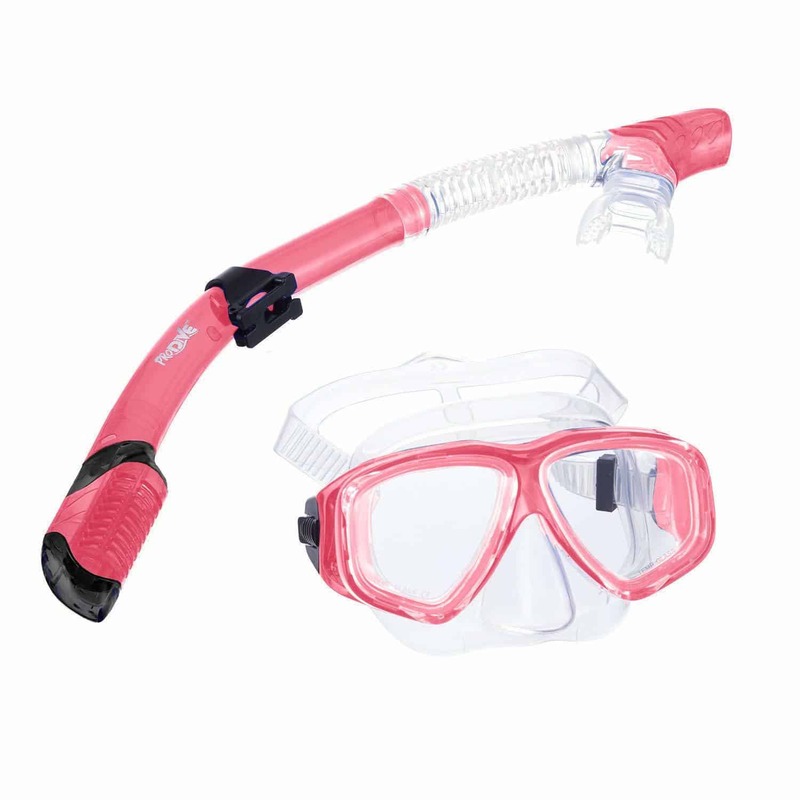 The set also includes a curved Dry Top snorkel which is similar to the full face mask snorkels - it has a splash guard on the end with a valve that seals the snorkel as you go under water. A mesh carry bag is included. The snorkel is designed to go on left side of face so that it can be attached to the mask strap by a snorkel keeper clip. The fins are composite duel vented blades. 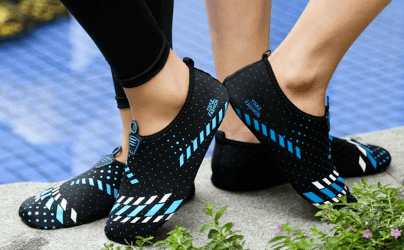 These give great power in your kicks and save energy while swimming. They have an open-heel with soft and comfortable foot pockets with easy to adjust buckles. 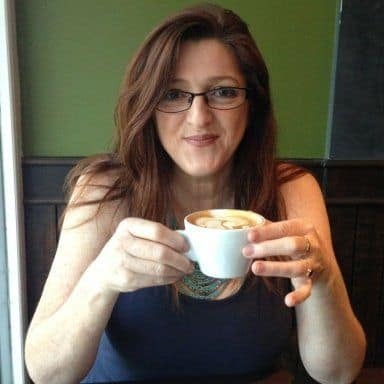 I know it sounds cliche, but I genuinely have a passion for travel - and let's face it, who doesn't enjoy a great adventure? I've always loved the beach and snorkeling, and I think some of the best memories happen with the people you get to meet on the journey. Helps take a lot of time out of researching! Nice snorkel gear accessory list! Glad I found your page as I’ve been looking for snorkel fins and didn’t know snorkel vests and booties even existed! This page has saved me hours of research! Cheers. I was so glad read this before we went to Curacao. We would have only been able to use the resort’s for an hour and our room was clear across the property. We were able to swim without fins when we wanted with our own masks and snorkels. To store them, we left them in our carry bags along with our water shoes.